 Dr. Mike Hutjens, retired dairy extension specialist from the University of Illinois joins us on Dairy Radio to tell us more about reducing methane emissions on the dairy farm. What’s the Impact of Winter Kill? Will Spring Flush Affect Cheese Prices? Dr. Josie Rudolphi, associate research scientist at the National Farm Medicine Center, Marshfield Clinic Research Institute, joined us on Dairy Radio to share some of the research in the area of farmer mental health. U.S. milk prices are beginning a slow rebound but have a long way back to profitability. The Agriculture Department announced the January Federal order Class III benchmark price at $13.96 per hundredweight, up 18 cents from December but 4 cents below January 2018. It equates to $1.20 per gallon, up from $1.18 in December and compares to $1.20 a year ago. The January Class IV price is $15.48, up 39 cents from December, $2.35 above a year ago, and the highest Class IV price since September 2017. Looking To Reach The Dairy Industry? 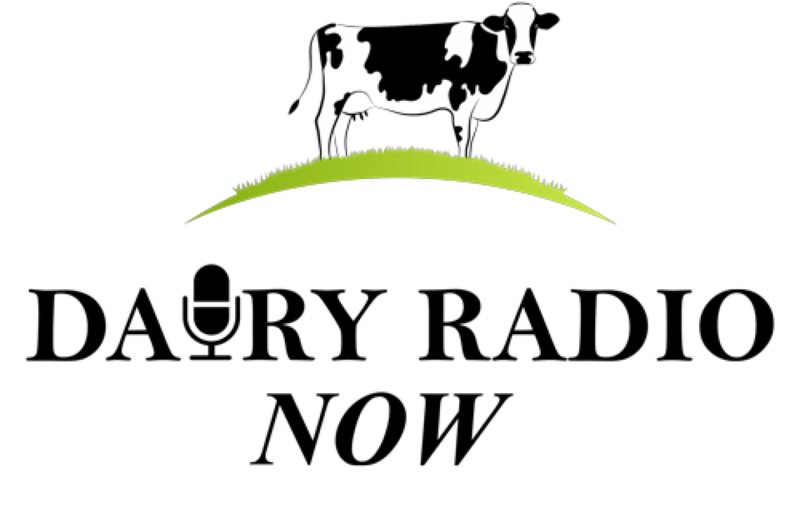 Dairy Radio Now is programming devoted entirely to the dairy industry. The program is heard Monday – Saturday on more than 35 radio stations across the U.S.